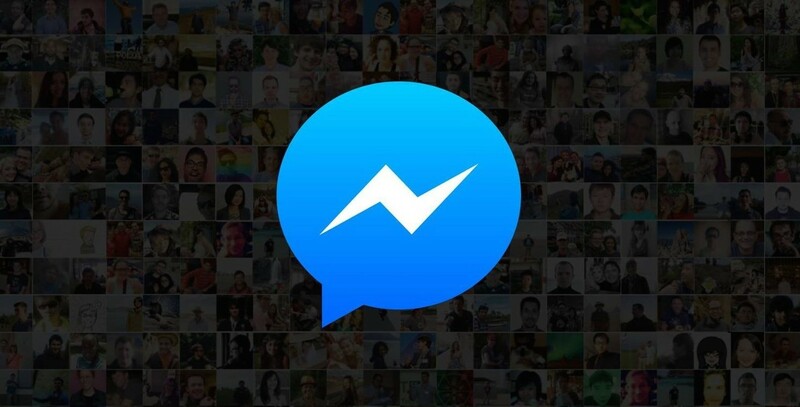 Good news: Facebook has rolled out end-to-end encryption in Messenger for all of the more than 900 million people who use the popular messaging app. Bad news: The security feature, which takes the form of secret conversations, is not on by default. As reported by Wired, Facebook has completed the rollout of the so-called “secret conversations” feature in Messenger, which encrypts chats from end to end, thereby rendering messages unreadable by all but the users who sent and received them — not even by law enforcement agencies and Facebook itself. “Your messages are already secure,” Facebook explains in the app, “but secret conversations are encrypted from one device to another.” Messages in secret conversations can also be made to disappear after a set time. Messenger’s secret conversations are powered by the same encryption method developed by the nonprofit Open Whisper Systems for its own secure messaging app, Signal. This encryption system was recently put to the test when Signal was subpoenaed by the U.S government earlier this year, but since the app keeps minimal logs on user data, the bulk of the requested information could not be produced. Are secret conversations really opt-in? 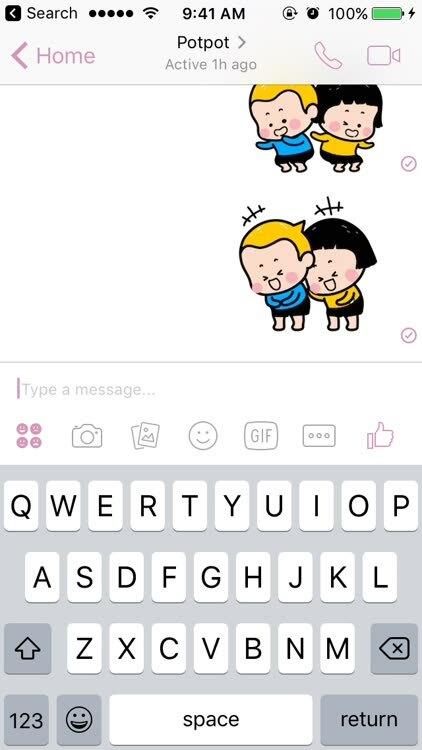 The complete rollout of secret conversations in Messenger is well and good. 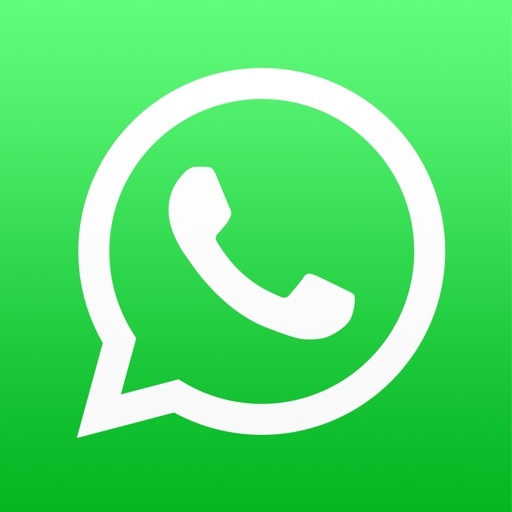 But there’s one important caveat: Instead of being enabled by default — as with end-to-end encryption in Facebook’s other messaging app, WhatsApp — the security feature is opt-in. This means that users need to turn it on first before their conversations can be held in secret, which seems counterintuitive in this post-Snowden era that we’re in. Apparently, secret conversations are designed to be opt-in to prevent them from interfering with the chatbot technology that’s built into Messenger. How do I turn on secret conversations? How to turn on secret conversations, you ask? There are two ways to do so: One way starts with a new message, and the other begins with an existing conversation. 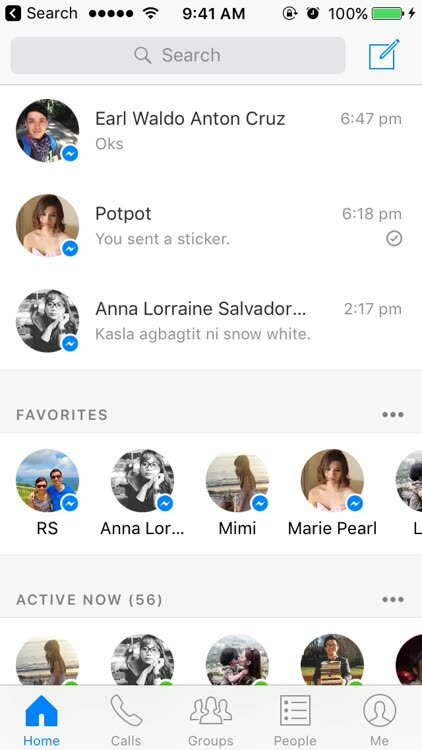 Tap the “write” icon at the top right corner of Messenger’s Home tab. Search for and select the contact you want to have encrypted chats with. In Messenger’s Home tab, tap an existing conversation with the contact you want to have encrypted chats with. 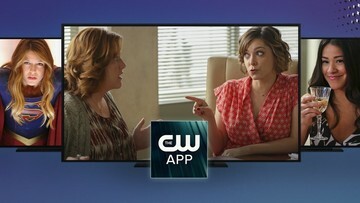 In the conversation screen, tap the contact’s name at the top. 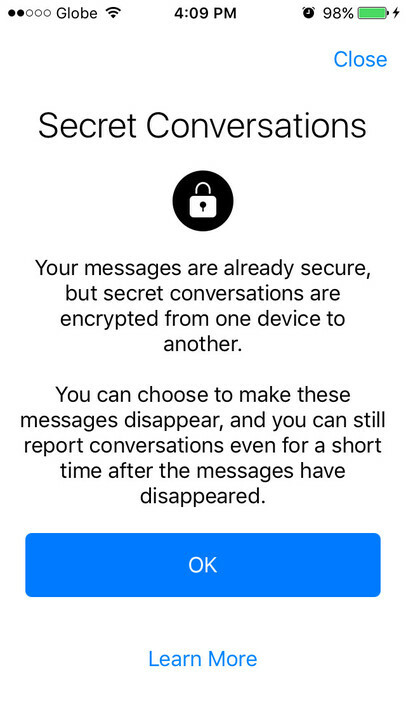 If you want to disable or enable secret conversations as a feature on your device, or delete all of the secret conversations that you’ve had on your device, you can do so in Messenger’s settings. 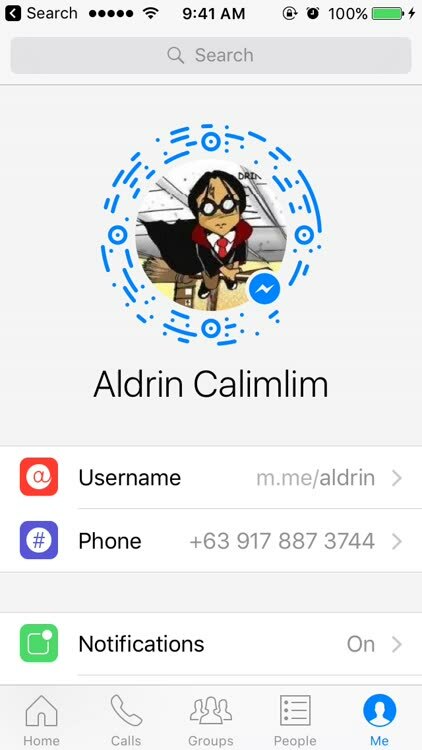 Go to Messenger’s Me tab. Tap the switch to turn Secret Conversations on or off, or tap Delete Secret Conversations to permanently delete the secret conversation history. 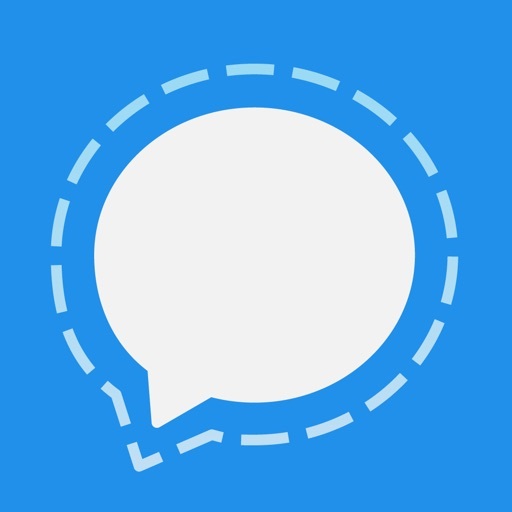 To use secret conversations and start sending and receiving end-to-end encrypted messages on Messenger, be sure to get the latest version of the app. 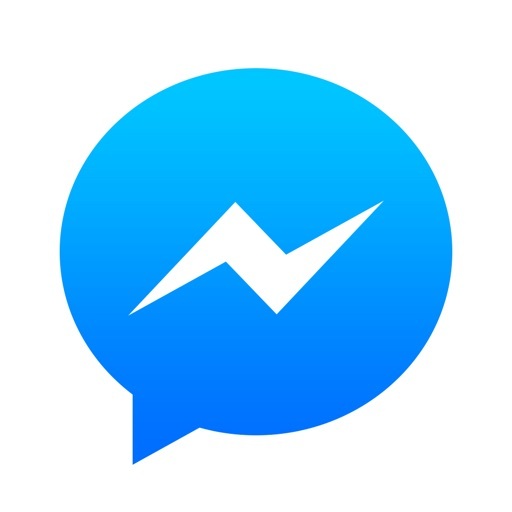 Facebook Messenger is available on the App Store for free. Messenger was recently updated with support for Apple’s CallKit framework, enabling incoming calls on the service to be fully displayed like regular phone calls. 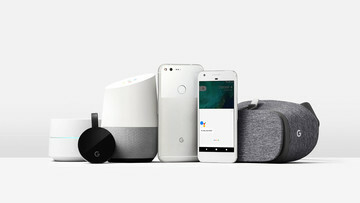 Should You Bring Google Home?